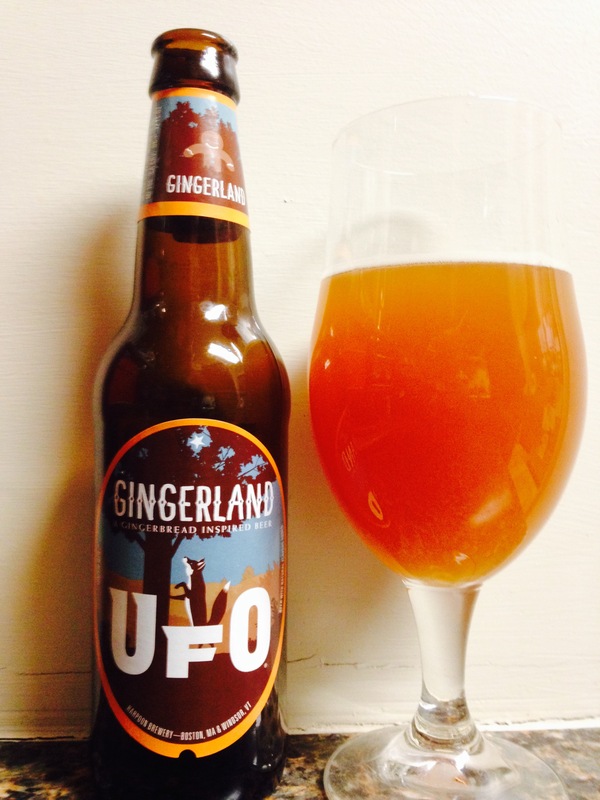 So next I have tried Gingerland. Brewed by Harpoon. 5.2% alc, nice and smooth. Great taste,hints of gingerbread taste, not overly fragrant. This is an unfiltered beer so it looks a little cloudy, although that doesn’t deter me from drinking it until my glass is empty. I don’t enjoy beer with floaters, none here. Give it a try if you want a smooth, easy drinking seasonal beer! 3 stars.